At Bloomable (formerly SA Florist), we proudly distribute our beautiful flowers in and around the suburb of Arcadia, where our network od local florists are working hard to provide our customers with the best quality. Customers can choose from a wide selection of flowers – whether they want something bright and colourful, or something from the wildflower family. Our flowers are suitable for so many occasions too. 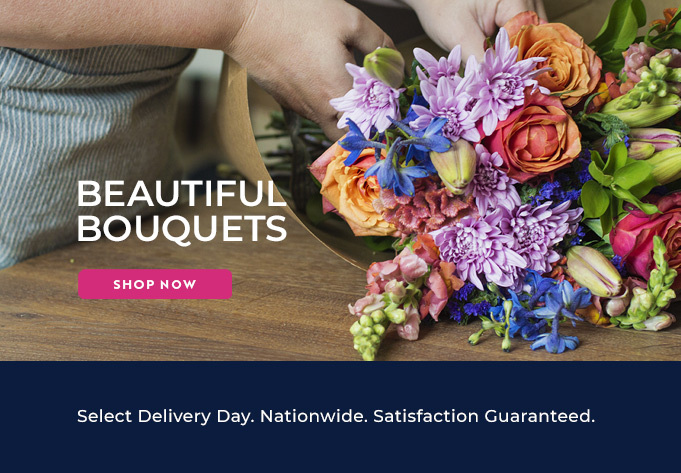 Customers can expect their deliveries to always be timely and efficient thanks to our up-to-date online system and advanced technology, and every arrangement we deliver is created with only the freshest flowers. A bouquet may be needed for a happy occasion like a birthday or baby shower, in which case we will have the likes of daisies and gerberas to offer. Or perhaps a customer wants to purchase some penny gum and St Josephs Lilies for a sadder event like the passing of a loved one. Whatever the occasion, we want our customers to be able to express themselves through flowers. Our flowers can be delivered to and from Arcadia with ease. Whether it is a mixed bunch to give to your boss as gratitude present or a bouquet of red roses to make your spouse feel loved on Valentines Day, we have our customers covered. Sometimes a customer may want to order a personalized gift hamper to treat their loved on to a romantic picnic somewhere. Our hampers contain custom greeting cards and are filled with sparkling wine, chocolate, fruit and nuts. At Bloomable (formerly SA Florist), we are able to cater to the residents of Arcadia for any occasion. We represent a large network of local and independent florists and offer the lowest delivery fee in South Africa, so there is no reason to doubt us. If you live in Arcadia or a nearby area, don’t hesitate to make use of our online market of local florists – because flowers always make someone feel loved and special.